A few lessons did not make the recording (namely Mitch Wilburn’s, Clint Hill’s [edit: Clint’s lesson was re-recorded and uploaded at a later time], and one of Patrick Mead’s) – our recording equipment wasn’t cooperating in the beginning. Sorry about that. Despite minor technical issues, this was our best workshop yet overall. About 160 very excited people were in attendance, and most left fired up to reach their campuses for Christ. Mitch Wilburn was awesome, Patrick Mead was both informative and hilarious, Monte Cox was insightful, Robert Cox was challenging, and all of our other speakers did a wonderful job. Benson Hines‘ class on brainstorming proved to be a hit, as did Orlando Henlon’s class on learning to focus on reaching outsiders. Of course, Lynn Stringfellow, Kerry Cox, and Clint Hill brought heat as they always do. 2010 was a great year, and we’re praying 2011 will be even better! 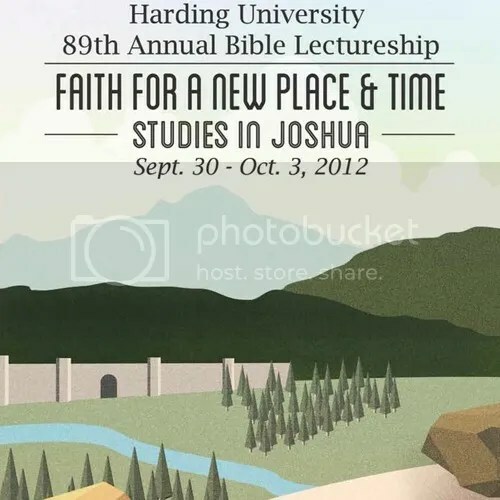 Go ahead and mark your calendars now – the 2011 CMU Workshop will be held July 7-10, 2011 on the campus of Harding University in Searcy, AR. To access audio from all of the past CMU Workshops as well as other CMU events, visit the CMU Audio/Video Page. We’ve developed quite an archive.